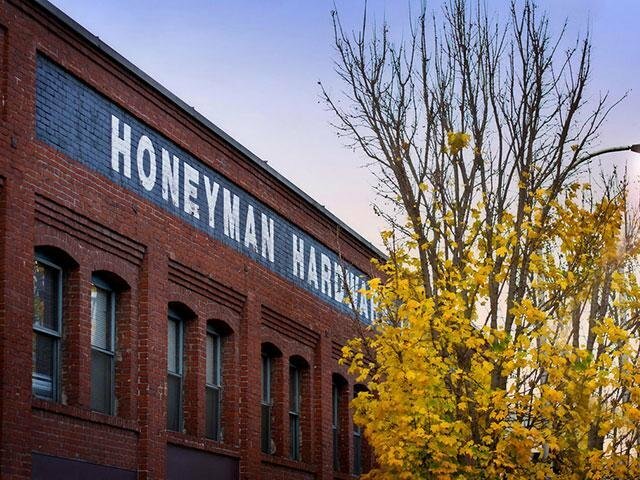 Let us welcome you home to Honeyman Hardware Lofts. 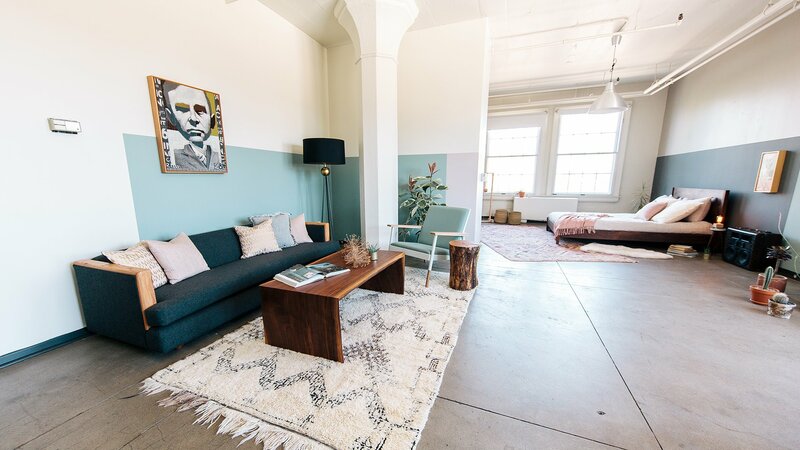 We are centrally located in the heart of Portland's Pearl District and conveniently located near public schools, parks and outdoor recreation and a variety of entertainment options. 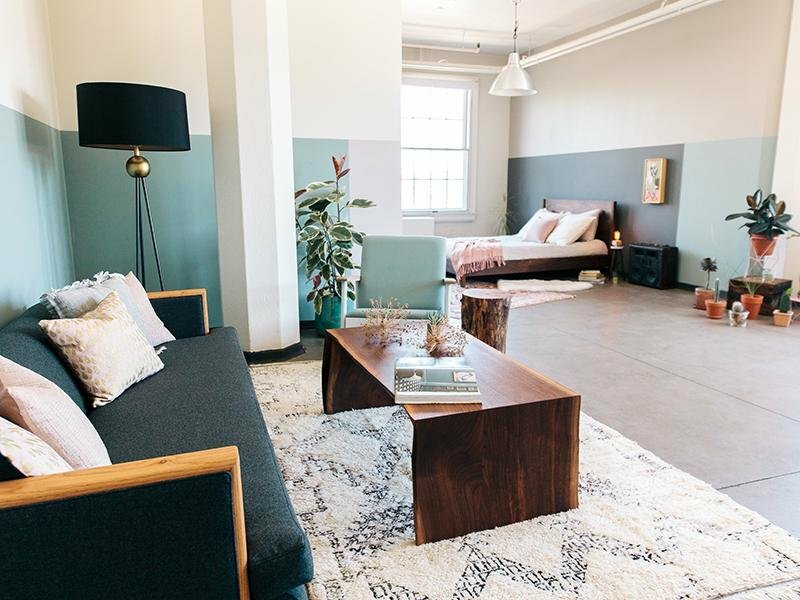 At Honeyman Hardware Lofts we invite you to come write your own definition of luxury in any of our newly renovated lofts & studios. 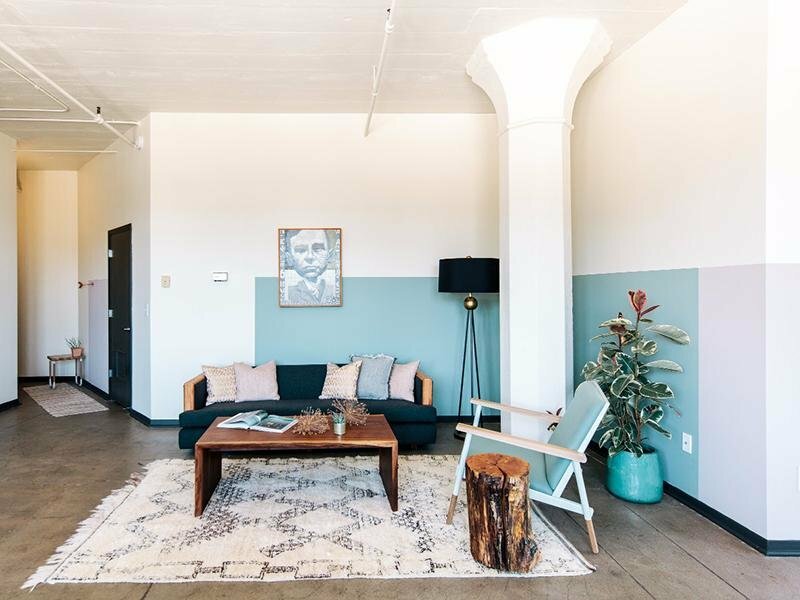 We offer an unmatched combination of style, location, and amenities at Honeyman Hardware Lofts, and we think you will agree. Schedule a tour today and see for yourself what makes us one of the top apartment communities in Pearl District Portland! Our community offers a location convenient to all that Portland has to offer including top-notch restaurants, choice shopping, cultural and entertainment options and plenty of outdoor recreation opportunities. From the legendary local craft breweries to the lizard lounge, Pearl Districts offer a surprising and meaningful time when you live here. The right amenities in the perfect location make an apartment feel like home, our deluxe features are designed to enhance your lifestyle. 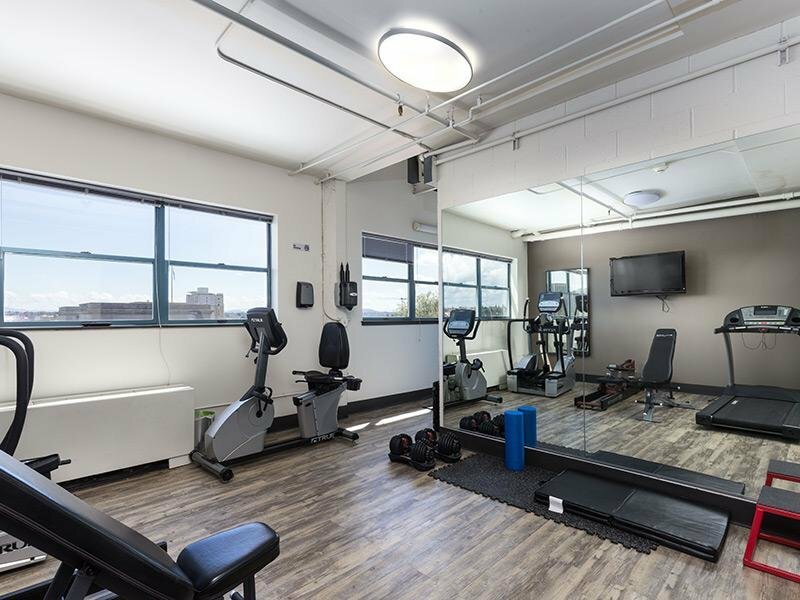 You can stay in shape with our state of the art fitness center, relax at the coffee lounge, or head upstairs to the rooftop patio and enjoy stunning views of Portland. 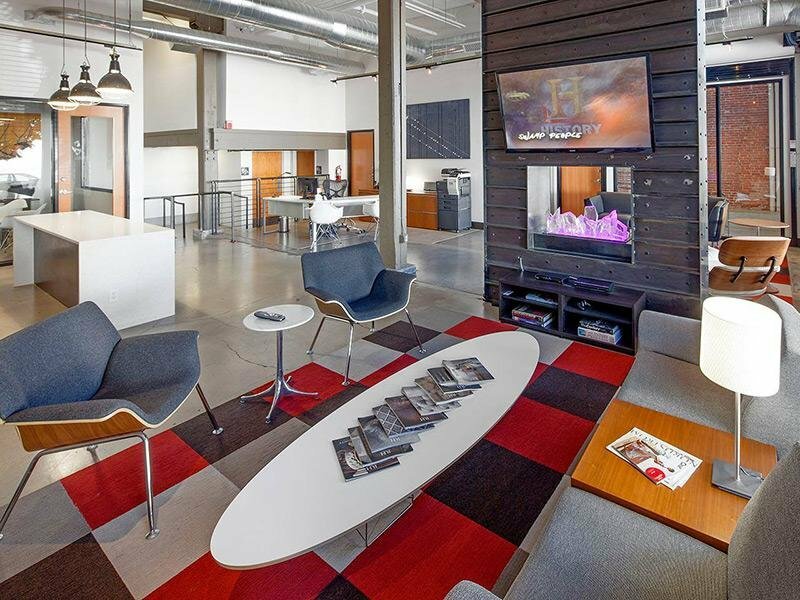 Browse below for some of the many luxury amenities offered at Honeyman Hardware Lofts. 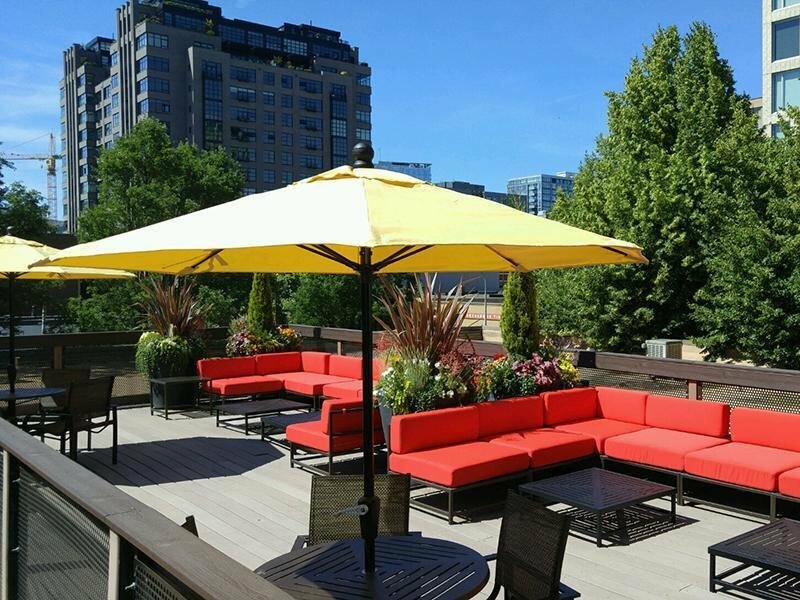 We are centrally located in the heart of Portland's Pearl District, near all the top-notch restaurants, choice shopping, cultural and entertainment options and plenty of outdoor recreation opportunities. With a Walk-Score of 99, this location is a Walker’s Paradise. Daily errands do not require a car. Everything you need is outside your home. Here are some attractions right outside your door.